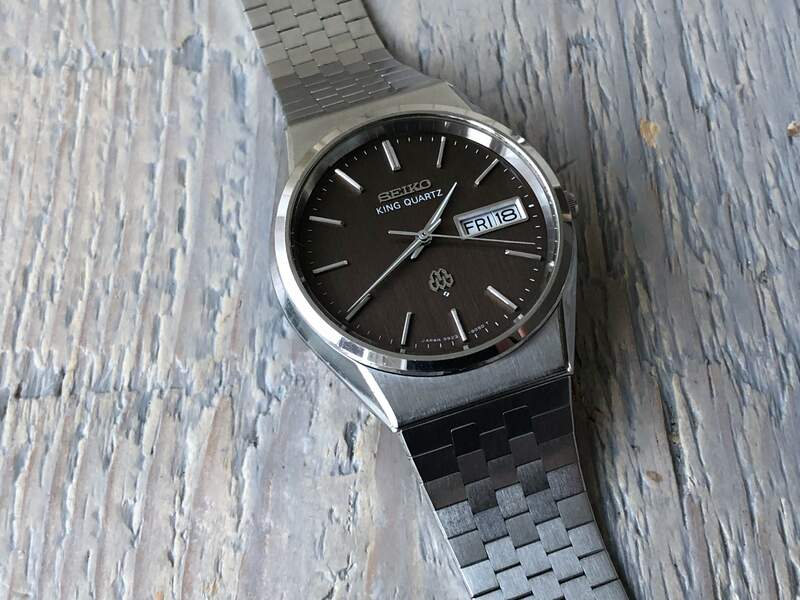 When quartz was well established, at the end of the Seventies, the Seiko 1978 JDM catalogue showed the twin quartz caliber for the first time, however there were (eventually) at least three different design technologies behind the Seiko twin quartz models. 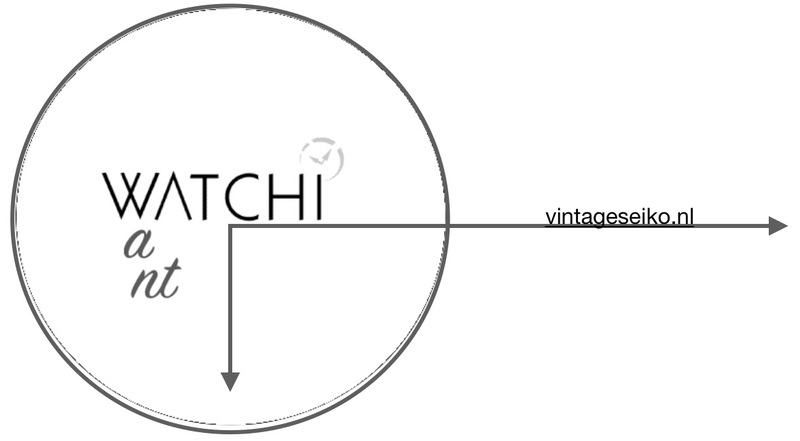 While quartz based watches are extremely accurate compared to mechanical watches, they are still not perfect. One of the main reasons for the inaccuracy in a quartz model is because as the temperature changes the oscillation of the quartz crystal varies slightly. This change in oscillation will cause the slight drift in timing. 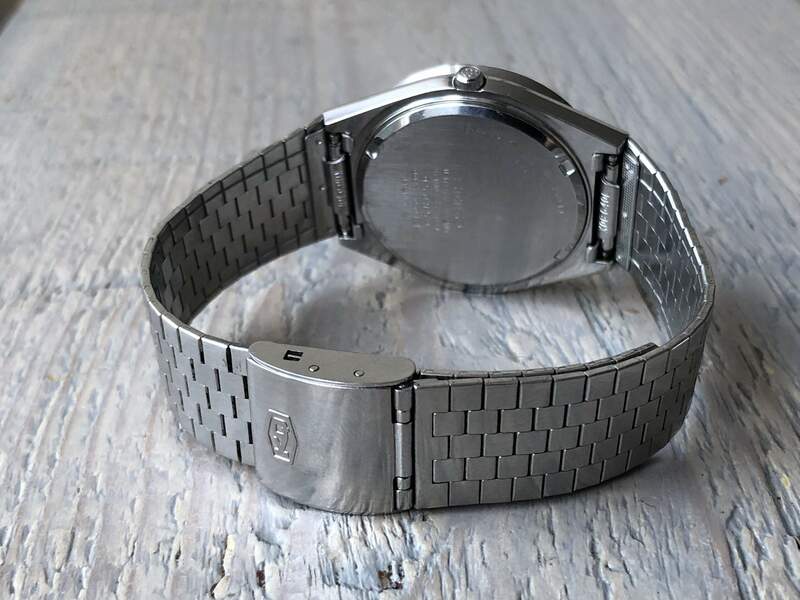 To compensate for these changes quartz watches will employ some kind of temperature compensation to maintain a steady oscillation. In all five different calibre series were introduced in less than two and a half years, they were used in the Superior, Grand, King and Quartz line ups. The 99 series was first released in August 1978 (specifically the 9983A), the 92 series released in December 1978, closely followed by the 97 series released in October 1979 (9722A, 9723A). Just under a year later the 96 series was released in September 1980 as caliber 9641A and 9642, the latter in the inconspicuous Seiko Quartz - a true wolf in sheep\u2019s clothes. Hot on its heels was the 94 series released in November of 1980 (9441A). The 9923 was a bit of an odd caliber for the King Quartz, as the base caliber 99 was represented in the Grand Quartz 9940 and in the Superior line 9980\/83. On a more general note, Seiko more often than not delivered a surprise caliber that was used in multiple watches. It is hard to tell in which way the base caliber was changed apart from accuracy indications. Back to base caliber 99. 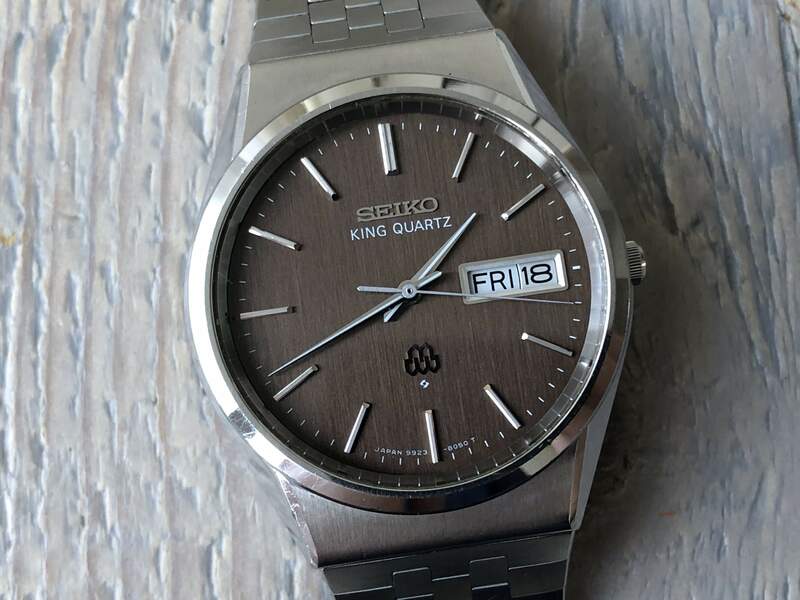 It is probable that the entire production of the Grand\/King Quartz line spans a decade, 1975-1985. For caliber 99 however just 6 years. All of these watches have the strong lines and angles typical of the Seiko productions of the Seventies. 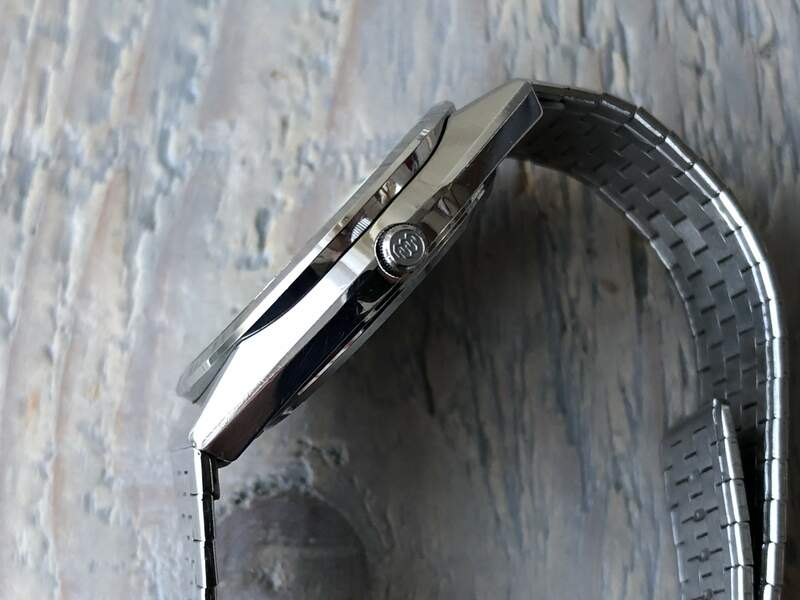 The dial has the indices and the Seiko logo both applied and at six o'clock there is the \"double honeycomb\" logo, indicating the presence of a \"twin quartz\" caliber inside. In all five different calibre series were introduced in less than two and a half years, they were used in the Superior, Grand, King and Quartz line ups. The 99 series was first released in August 1978 (specifically the 9983A), the 92 series released in December 1978, closely followed by the 97 series released in October 1979 (9722A, 9723A). 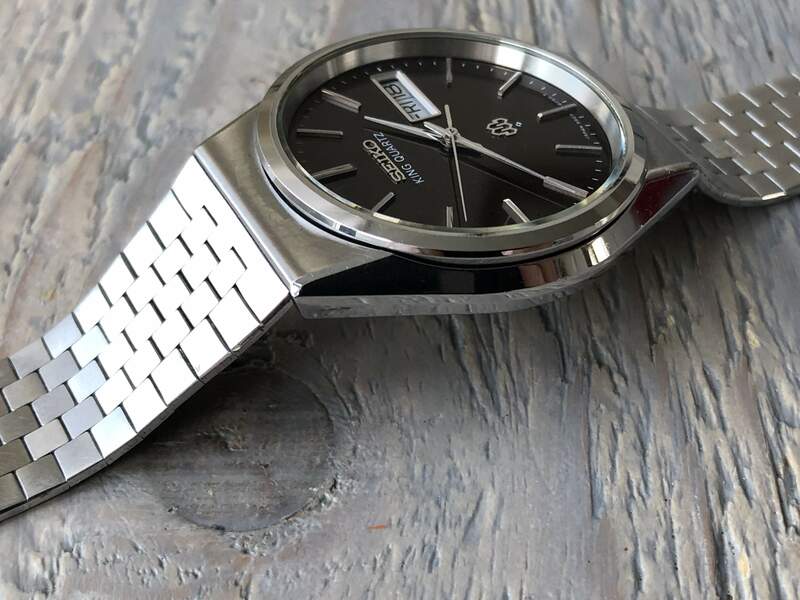 Just under a year later the 96 series was released in September 1980 as caliber 9641A and 9642, the latter in the inconspicuous Seiko Quartz - a true wolf in sheep’s clothes. Hot on its heels was the 94 series released in November of 1980 (9441A). The 9923 was a bit of an odd caliber for the King Quartz, as the base caliber 99 was represented in the Grand Quartz 9940 and in the Superior line 9980/83. On a more general note, Seiko more often than not delivered a surprise caliber that was used in multiple watches. It is hard to tell in which way the base caliber was changed apart from accuracy indications. Back to base caliber 99. It is probable that the entire production of the Grand/King Quartz line spans a decade, 1975-1985. For caliber 99 however just 6 years. 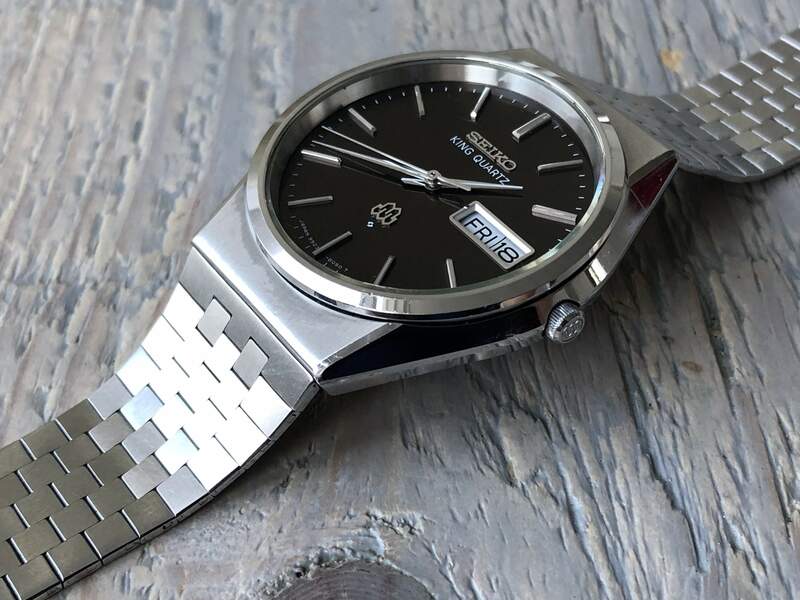 All of these watches have the strong lines and angles typical of the Seiko productions of the Seventies. 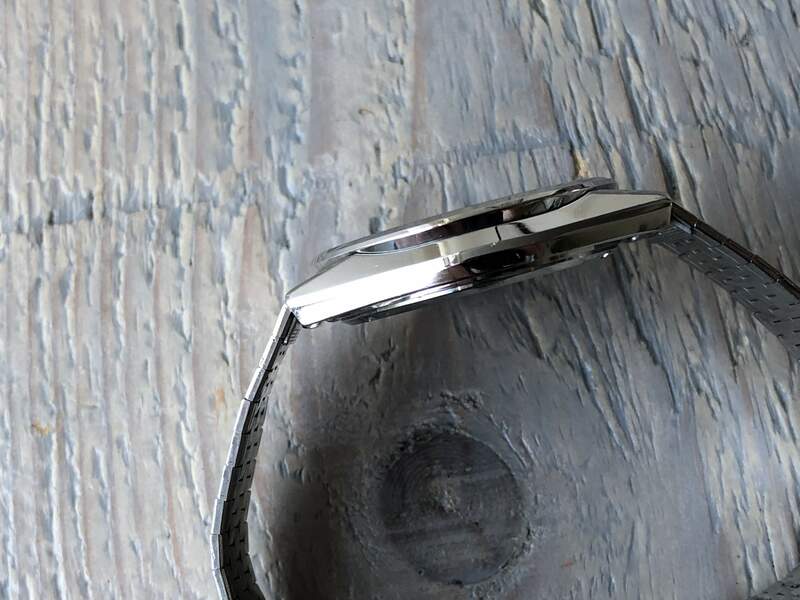 The dial has the indices and the Seiko logo both applied and at six o'clock there is the "double honeycomb" logo, indicating the presence of a "twin quartz" caliber inside.